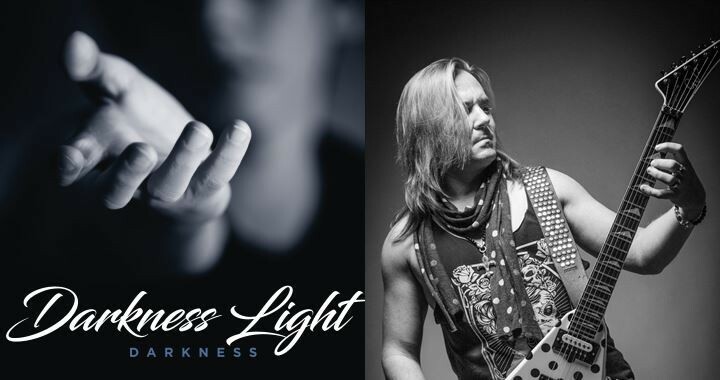 Darkness Light is proud to announce the participation of the world-famous guitar and bass player Frank Pané on our new studio album “Darkness”, due to be released June 2018. 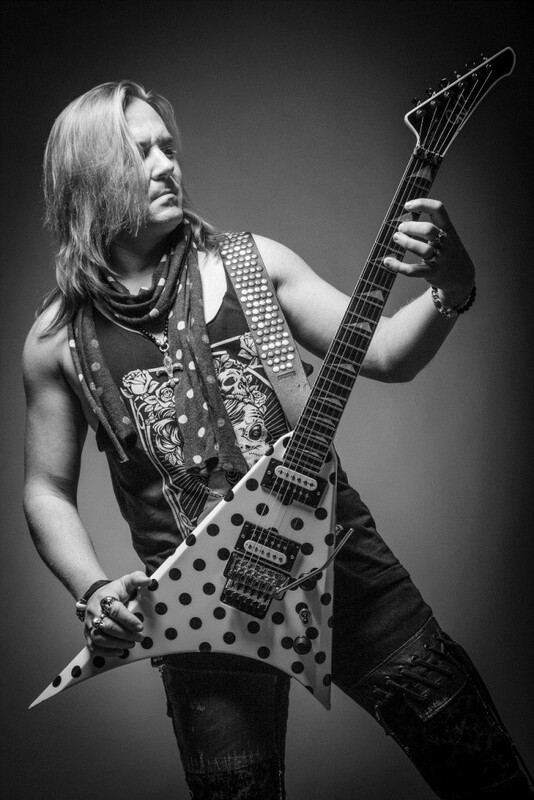 Frank is currently solo instrumental artist, guitar player for Bonfire, Dark Blue Inc., Sainted Sinners and AXEperience. Posted in Announcements, Blogs, Press, Releases and tagged album, announcement, press, release.